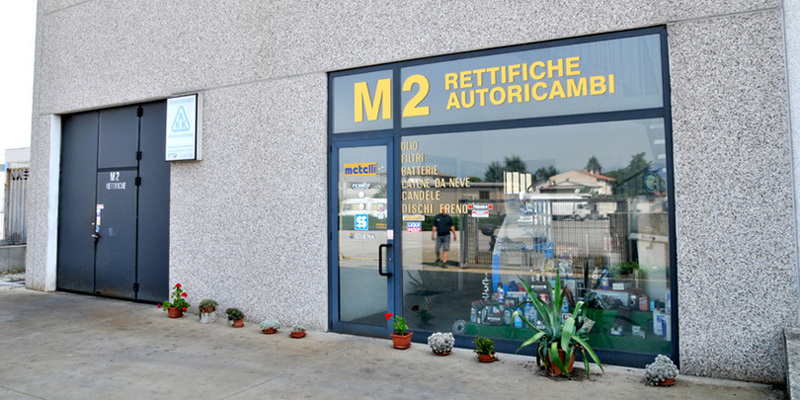 M2 Rettifiche was founded in Thiene, near Vicenza, in 1987. At the beginning the society was composed of 2 members, Mario Guglielmi and Mario De Marchi; thanks to their experience in the field of repairs, they decided to start their activity and to practise their business in an independent way. In 1996 also Federico Guglielmi became member of the company. Our qualities are experience, enthusiasm, constant interest and care in order to give clients our best services. 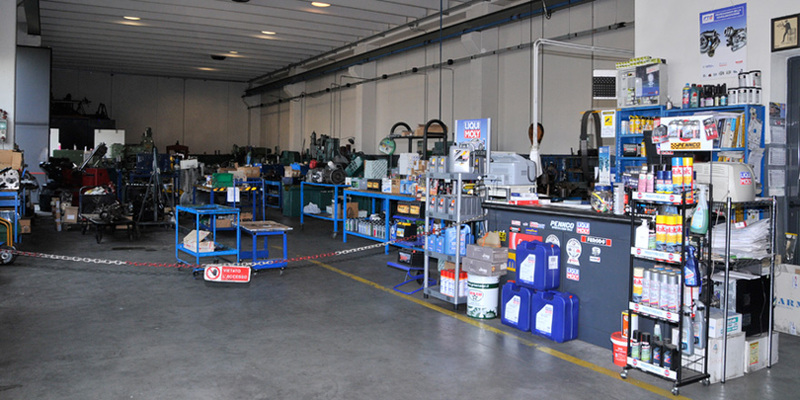 With the passing of the time the activity has expanded and in 2003 we moved into our actual repair shop in the industrial park of Thiene.